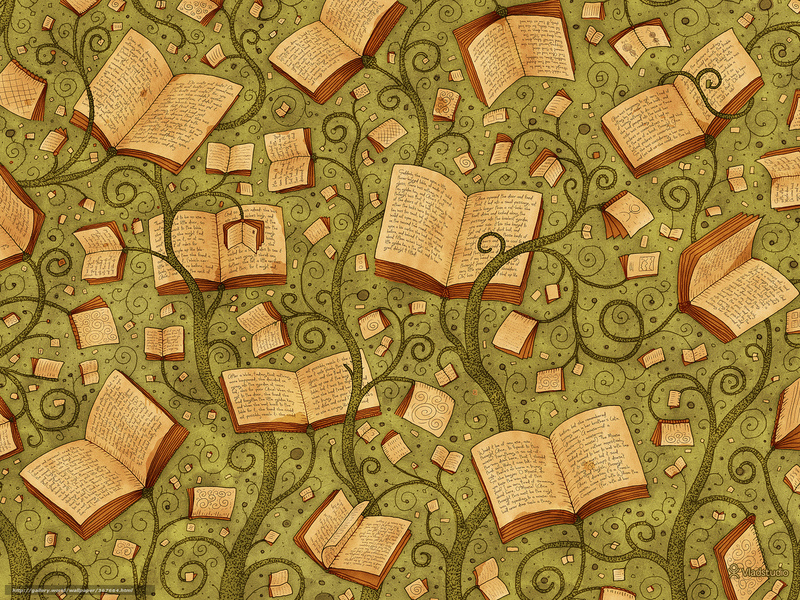 Are you ready for Banned Books Week? We are! Here at Colon Township Library we believe in someone’s right to read anything and everything they want, and we’re showing that by promoting Banned Books Week, which officially runs from September 22-28. Come down, check out our banned book display, and take take a banned book home to read. Celebrate your right to read! For more information about Banned Books, please visit www.bannedbooksweek.org. 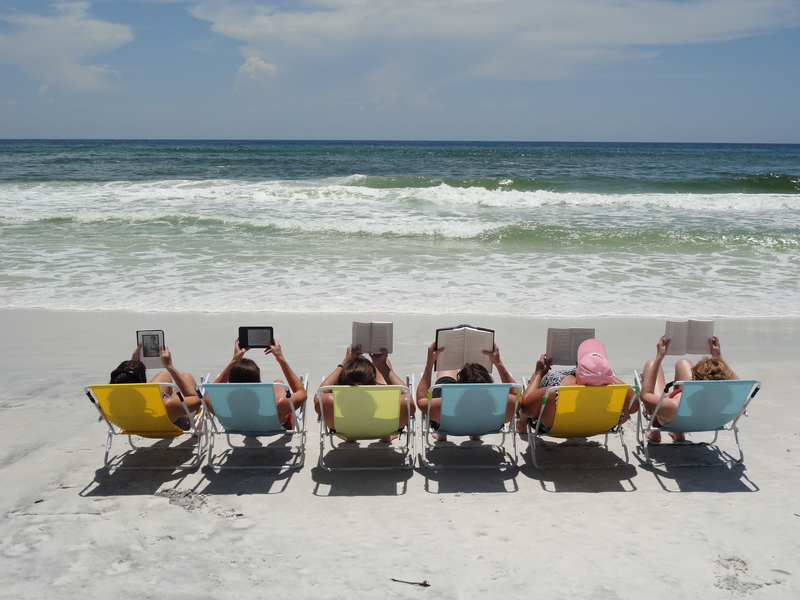 The “Page Turners” is a new book club that will be reading a variety of books; non-fiction, science fiction, classics, and fiction. We are reading Night Circus by Eric Morgenstern and will be discussing it at our first meeting on September 12th at 6 p.m. Mothers or fathers looking for a tiny escape and intellectual conversation are especially encouraged to visit. Stop by the Circulation Desk to pick up a copy. Bring a list of books you would like to read for suggestions! Check out the Junior Book Club! Every month we pick out a new book for kids in grades 3-6 to read together. Junior Book Clubs are held every third Saturday from 1pm-2pm in the fireplace room at the Colon Township Library. 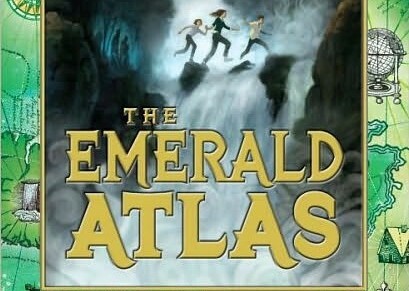 The Emerald Atlas by John Stephens is similar to Magic Tree House books. Two sisters and one brother have to travel back in time to save one another and a town full of children to change the course of history for the better. Can they make the right decisions and avoid tragedy along the way? Or will their decisions make their time even worse? Join us on August 24th!